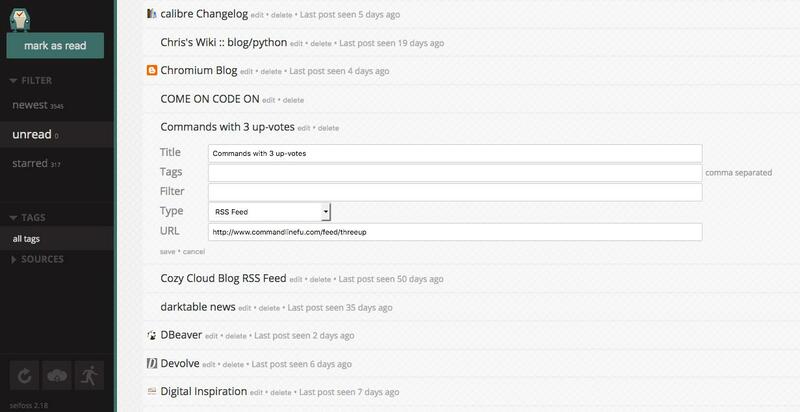 I’m running Selfoss RSS reader and loving it! One thing I don’t love is that it logs me out frequently (BTW, I’m running Apache php-fpm on Debian Jessie). But I think I found a solution. Try adding this to a file called .user.ini in the document root of Selfoss: [crayon-5cc1914a0c8e8265322977/] The 604800 means one week.